Compared to traditional prosthetic implants, this procedure minimizes bone loss and does not require shaving of healthy teeth. The possibilities are limitless to repair the damage caused by improper oral hygiene, illness, disease or accident. 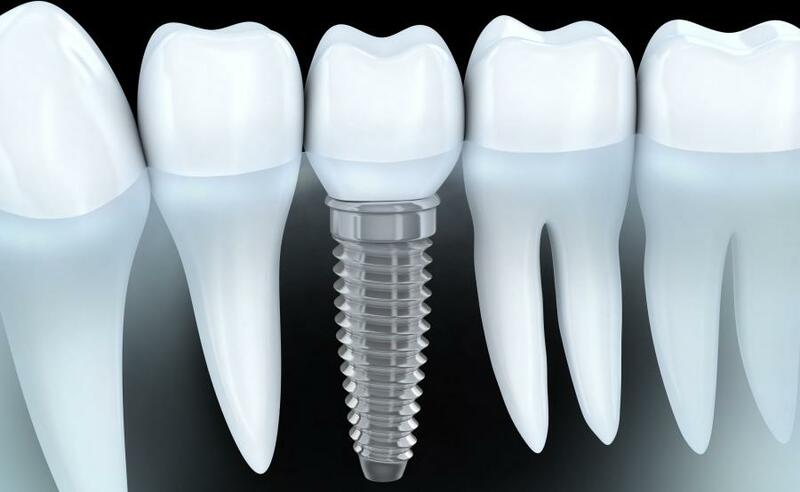 Dental implants are implanted into the bone under local anesthesia. In a short time the implant fuses with the bone, in the process of osseointegration. After the healing period, abutments are placed on a laboratory prepared crown, bridge or denture – depending on the needs of the patient. The implant itself is in fact a small screw made ​​of titanium, not causing oral allergy. The human body accepts the implant, and treats it as a natural tooth root. It is an integral part of the patient’s teeth, functionality is not deviated from the natural dentition. Neo Dentica offers two different implant systems: Biomet 3i and Keystone.